Researchers have identified a factor called glycodelin that may serve as a new marker for diagnosing malignant pleural mesothelioma (MPM) and monitoring tumor response to treatment during follow-up. The study, “Glycodelin is a potential novel follow-up biomarker for malignant pleural mesothelioma,” published in the journal Oncotarget, reveals that patients with higher levels of this protein in the blood have worse survival rates. Although malignant mesothelioma is a cancer with a poor prognosis, an early diagnosis can improve the chances of better outcomes. 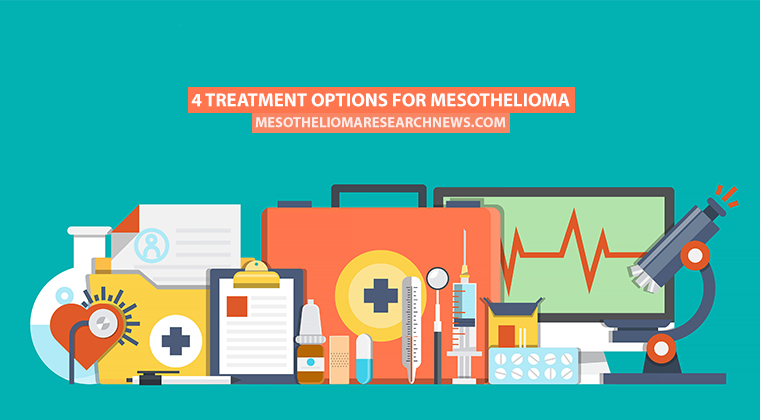 But there arent’ many markers that can be used to diagnose the cancer, and those that exist are neither entirely specific to mesothelioma nor sensitive in detecting it. Since studies have shown that combining different markers could improve the sensitivity and specificity in the diagnosis of MPM, researchers at the University Hospital Heidelberg and the Translational Lung Research Center Heidelberg, both in Germany, explored another marker called glycodelin. The factor is well-known for its role in the menstrual cycle and pregnancy, but more recently reports have also demonstrated that glycodelin is present in several tumors, including ovarian cancer, breast cancer, and melanoma. The research team started out by analyzing glycodelin in the blood of patients with various benign and malignant chest diseases. Only patients with malignant pleural mesothelioma had increased concentrations of the factor — a finding that was confirmed in another group of 183 mesothelioma patients. While the factor could not predict patient survival on its own, combining the analysis with that of another marker, called SMRP, improved predictions of overall survival, although not to a statistically significant degree. Additional analysis showed that the finding only held true in patients with the epithelial type of mesothelioma, where the combination could predict survival in a statistically significant manner. In addition, the team noted that glycodelin levels were higher before cancer therapy, dropped after the first treatment, and then increased as the cancer progressed, until death. This indicates that the factor could be valuable in monitoring the progression of mesothelioma. Next, researchers explored if glycodelin was also found in the tumor. 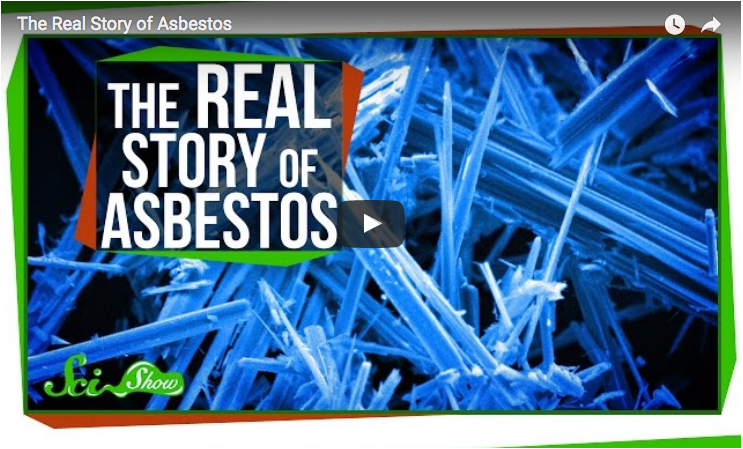 They noted that mesothelioma tissue expressed high levels of the factor. Interestingly, they could link higher levels of the factor with a better overall survival in patients. Another analysis found that glycodelin was linked only to survival in men. Tagged biomarker, glycodelin, prognosis, SMRP (Soluble Mesothelin-Related Peptides), survival.